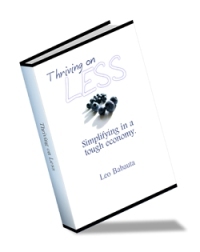 Thriving on Less: Simplifying in a Tough Economy. 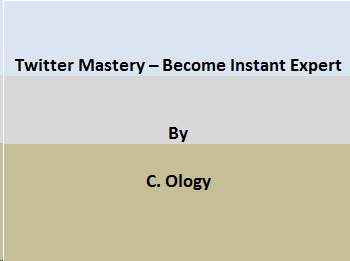 Twitter Mastery: Become Instant Expert. 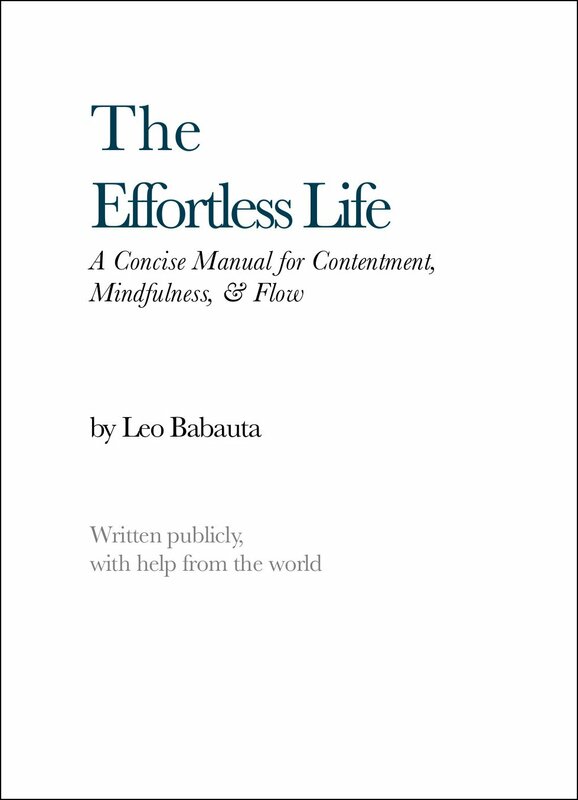 The book is intended to share ways to make life less of a struggle, to help you find contentment in a world where little exists, to instill a bit of mindfulness in an age of distractions. If you’ve had problems with frustration, struggle, distraction, anger, impatience, unhappiness, relationships, goals, work, being present, this books serves as a guide to mitigate those issues. 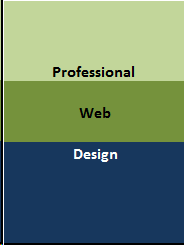 This ebook proposes guidelines for professional web design and creation, including interacting with clients, creating a path way for a rewarding portfolio, rules for cutting-edge networking and strategies for designing user interfaces for business Web apps. 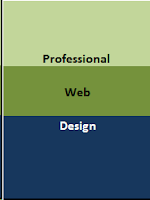 This book outlines expert advice, and helps you comprehend how to respond effectively to design bias, use testimonials for a better user experience and apply color format to your designs.